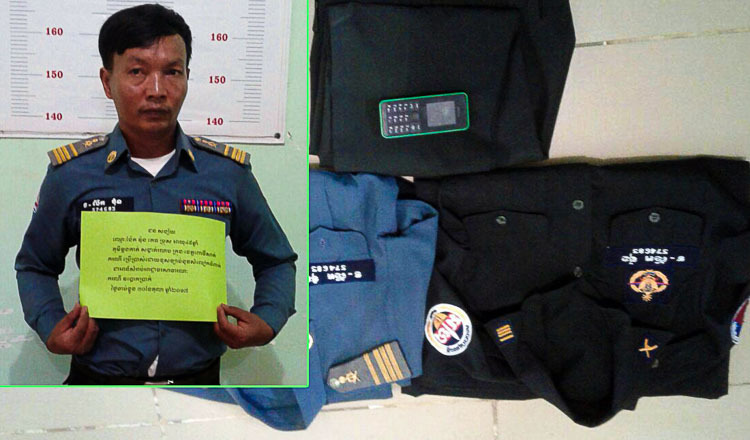 Pursat provincial military police have arrested a man for allegedly impersonating one of their officers to extort job-seekers hoping to work for the force. The suspect was identified as Nget Von, 45, who is accused of wearing the uniform of a military police major and telling people he could get them jobs as officers in exchange for payments. 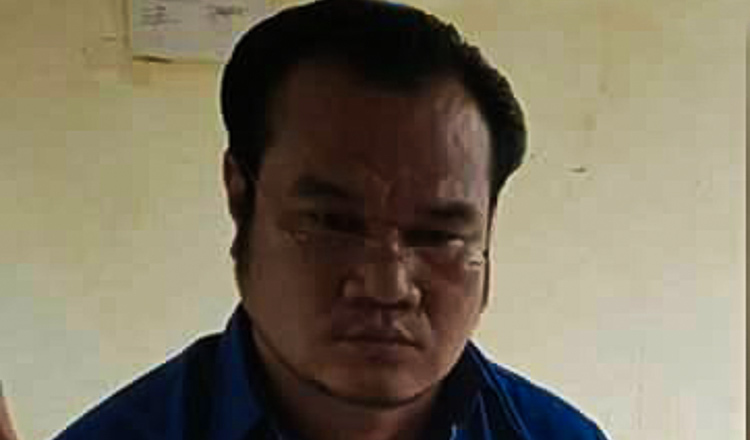 Police apprehended the suspect on Monday morning at a cafe in Phteah Prey commune. 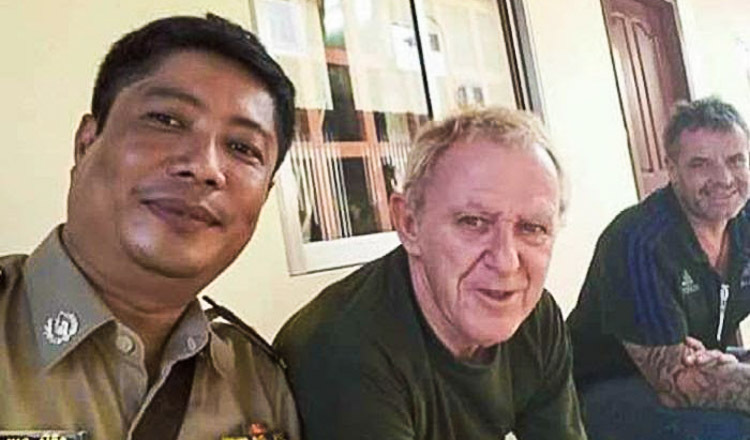 Mr Von was was later sent to the provincial military police for questioning. Deputy provincial military police commander So Sovandy confirmed the man was still being questioned last night. “We have sent him to the military court,” he said.